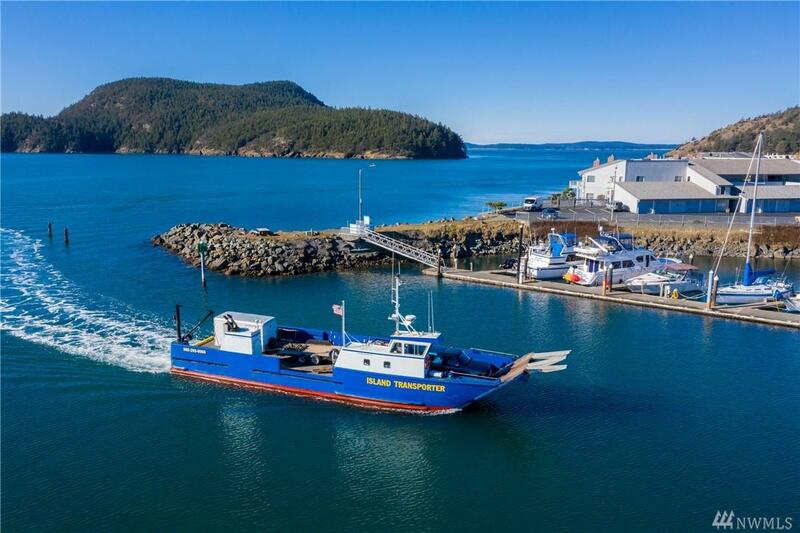 Rare chance to own Anacortes based marine cargo transport business. 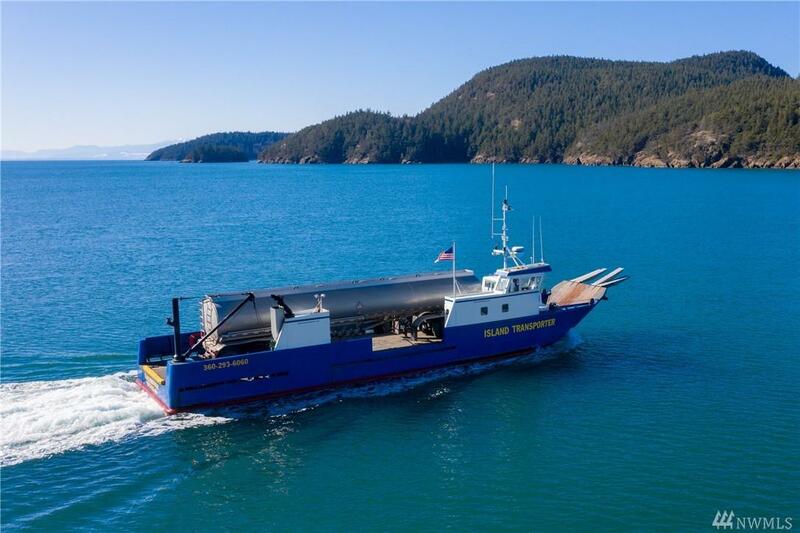 Includes 70 steel hull 'Island Transporter', a freight transportation landing craft. 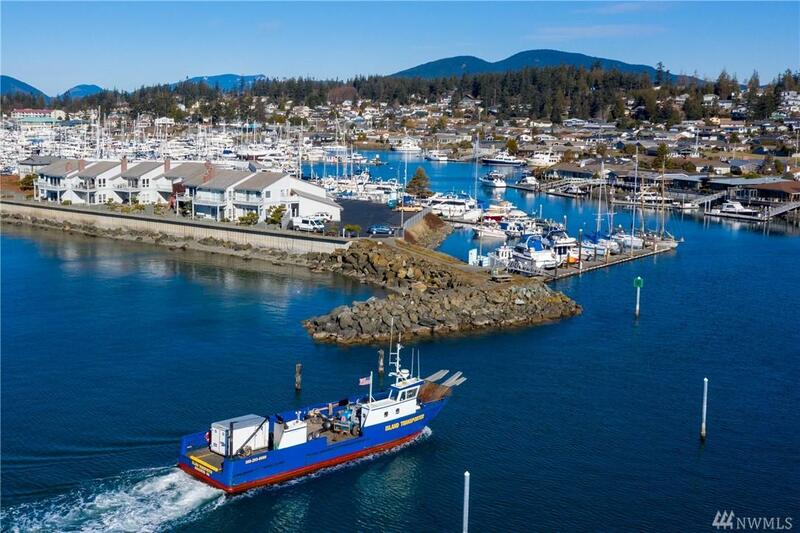 Purchase package includes real estate, 65' condo moorage, loading ramp, parking & office space. Only privately owned commercial ramp N of Seattle. 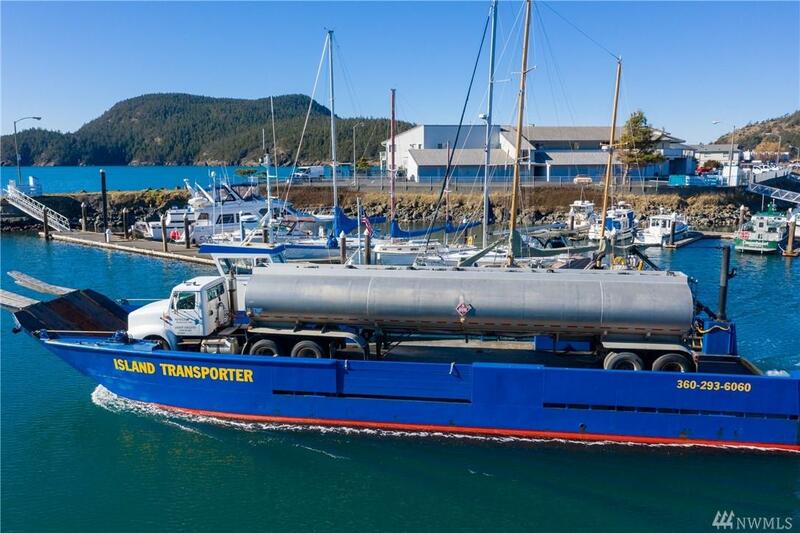 Delivers fuels and construction supplies, hazardous materials & capable of disaster response/recovery to most of San Juan Islands & beyond. By Appt PLEASE.